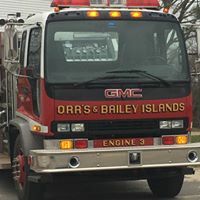 ​The Orr's & Bailey Islands Fire Department provides fire and rescue services to Orr's, Bailey and parts of Great Island in Harpswell, Maine. We are a nonprofit, volunteer organization dependent on citizen participation and community support. 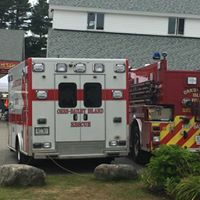 Volunteers serve as firefighters, emergency medical technicians, drivers, support personnel, members of our board of directors and in many other roles. There are opportunities for everyone.